LET'S DEFINE: WHAT IS LOVE? KAPIL SHARMA- JOURNEY AT A GLANCE! 3. Life seems to revolve around travelling, travelling and even more travelling. 7. 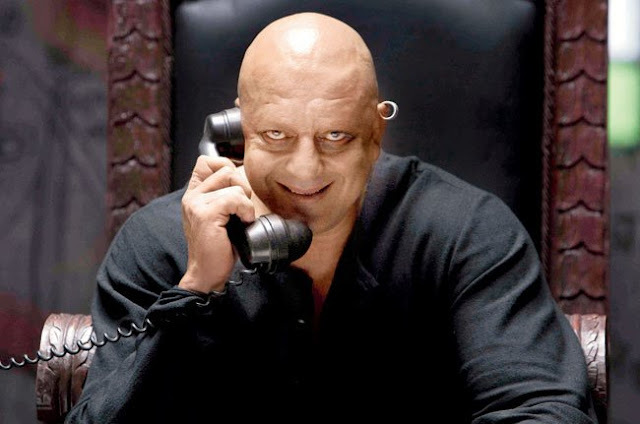 Public transport always makes you remember the “Sanjay Dutt Smile” from Agneepath movie. 8. When you get a little fed up with reading books and listening to music while commuting- suddenly, everything ends. 9. As you commute, when you coincidentally meet someone whom you really avoid for no or many reasons, you’re like, “No, please I really don’t want to recognize you”. 12. Sunday means no travelling, but somehow you have to. 13. If you fall sick at work, you’d rather sit at office than going back to home all the way. 14. And, if you don’t stay at your own home, situation is even worse for you. 15. Still whenever you get time for yourself, and your dear ones, you create wonderful memories! Cheers!